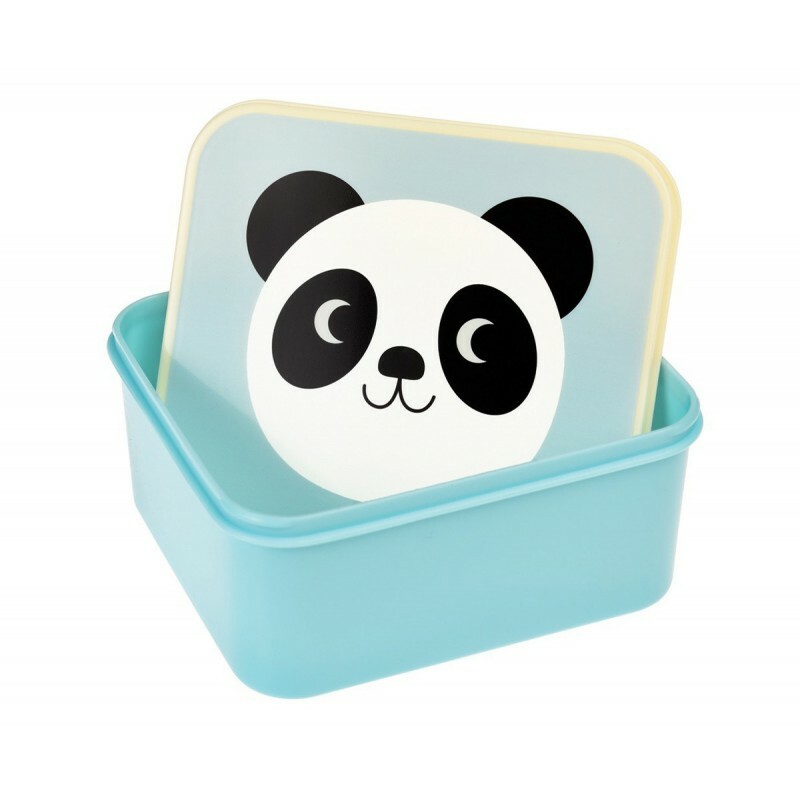 Miko the panda lunch box. 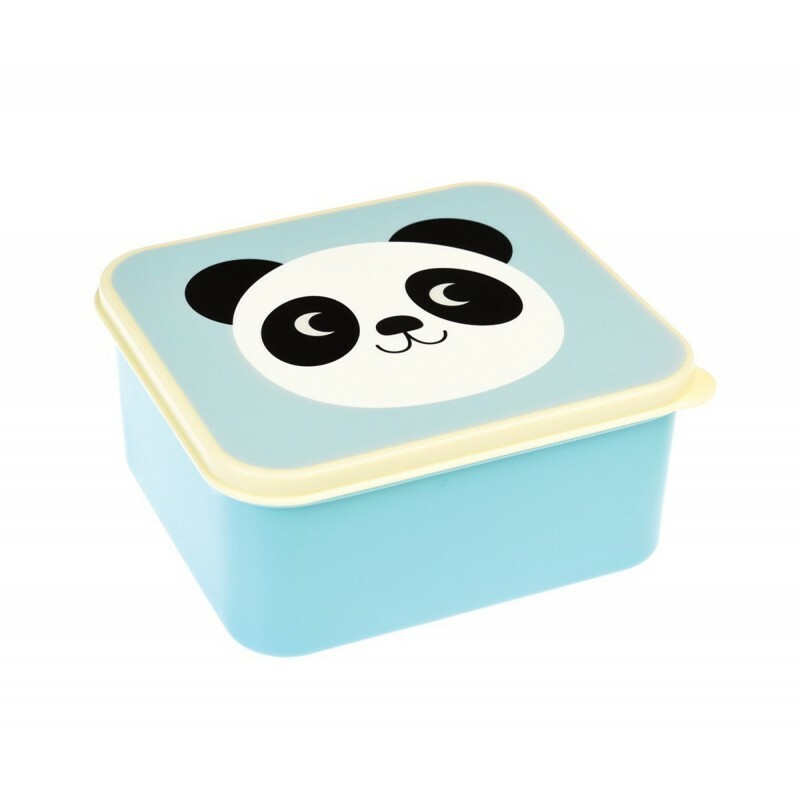 Blue plastic box with the face of the panda miko bear on the lid. 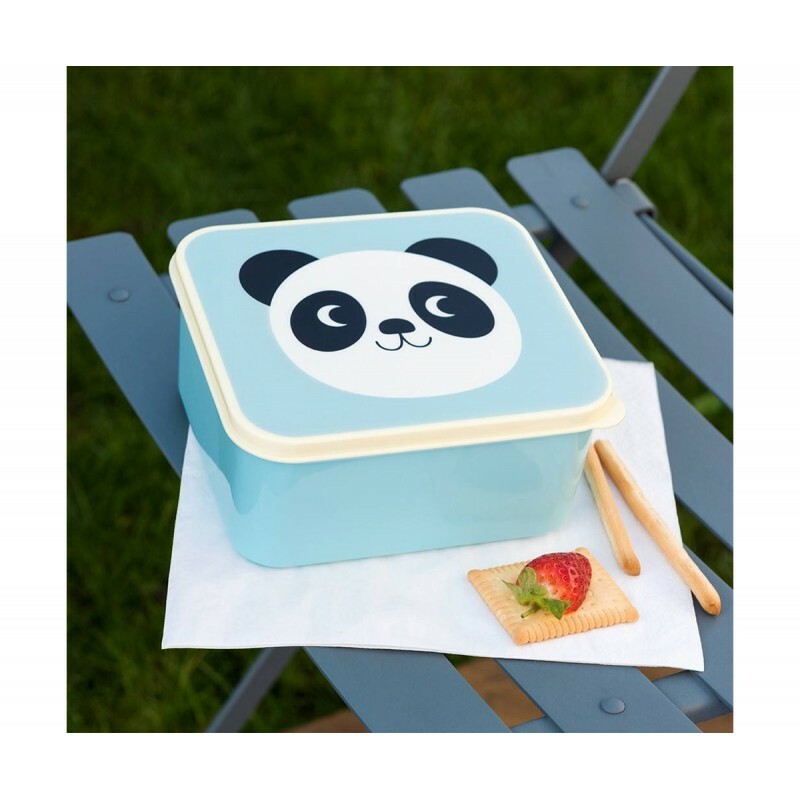 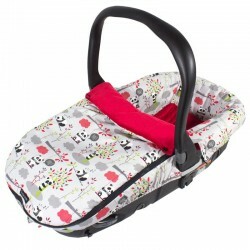 It has the perfect size to carry a sandwich, chopped fruit or snacks. 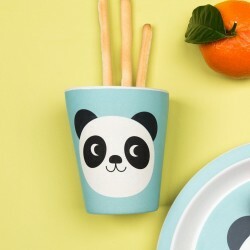 Your little one will love to take it out for a snack. 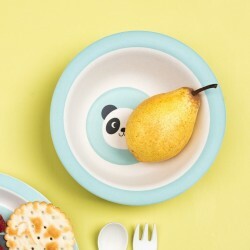 Your littleone can also keep his little secrets in it. 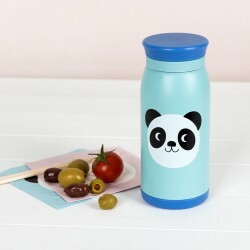 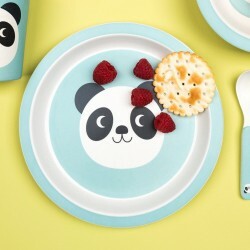 Do not miss the rest of the Miko the Panda collection.